In the last 5 years the e-learning sector has grown exponentially. University students, housewives, retirees, employees of small and large companies, freelancers: millions of people nowadays turn to online courses to increase or refine their skills. On the other side there are teachers, professors, freelancers or simply experts on particular topics and sectors that decide to make their knowledge available by putting them at the service of potential interested buyers. But creating and then selling online courses is a “mission” far from simple. The e-learning market has indeed become very competitive. The Internet as we know it today is based on websites. If you want to be found on Baidu the first step is to create a web page in Chinese with a ch.domain. This will allow you to increase your reputation online and above all help your search engine marketing (SEM) strategy. In fact, search engines such as Baidu in China, constantly analyze the network looking for pages to create an index. As a result of this continuous research, every time someone searches for a specific online course on a search engine, this returns a list of the results that could be useful to the user; the greater the relevance of your site to your search, the higher your position in the Search Engine Result Page will be (SERP). Fundamental strategy to emerge in online marketing and conquer today’s population is definitely to create a blog. Through the blog, you are not simply adding keywords to your site (which are still important to your Search Engine Optimization), but are creating value for your audience. Chinese love to hear stories and being involved, so creating value for users is the absolute best marketing strategy. Sharing your experience, history and knowledge with them can definitely be considered “creating value”. One of the primary considerations for foreign brands is how they plan to sell their products through cross-border channels. One option is to go it alone, but there are advantages to working with an established, dedicated cross-border online platform, especially for brands new to China. The two biggest players are JD Worldwide and Tmall Global. Both are business-to-consumer (B2C) sites with slightly different models. Alibaba itself in 2013 had launched one of its first online courses on Taobao Tongxue(tongxue means schoolmate in Chinese). Teachers, education organizations or agencies, or third-party online education services could set up Taobao stores to sell live broadcasts, recorded videos, offline courses or events, or courses on third-party sites, In short anyone was allowed to set up a store selling online educational content or related physical goods such as offline event tickets. Today, Social Media is used as an extension of our online presence, as it allows us to communicate with our fans, potential customers and partners. Once again, the secret lies in not using social media as an information channel, but as a means of interaction and exchange of value. Chinese social media are different from the west ones, and plus those Chinese apps are great even for business. Here is a list of the most used apps by the Chinese population, followed by their functions when it comes to business. WeChat is increasingly used for work purposes. Over 57.2% of WeChat users (who were interviewed by Penguin Intelligence) said most of their new WeChat contacts are work-related. Over 80% of them have used WeChat for work-related matters, including meetings, transferring money, receiving/sending documents and liaising with colleagues. Set up a WeChat official account to connect with your target customers with engaging content and information to build customer loyalty. You can set up an e-commerce store and integrate it with your WeChat official account to display your products or services and process payments. Some small businesses don’t have an official WeChat account. for small businesses, like for who run online courses, it’s essential to use instant messaging to communicate with their Chinese clients. Businesses can place adverts in WeChat moments or at the bottom of WeChat articles. Weibo is a microblogging platform founded in 2009 by Sina. Weibo is well-known outside of China because of its similarity with Twitter. As of June 2017, Weibo actually has more monthly active users than Twitter. However, the road for Weibo was not all smooth and successful because of fierce competition from other platforms. In Dec 2013, Weibo only had 129 million monthly active users. In an attempt to regain its relevance, it integrated short video and live streaming functions to boost user numbers. It also formed a strategic partnership with Alibaba to explore social commerce and marketing solutions, and to facilitate interaction between merchants on Alibaba’s platforms and Weibo users. Set up a Weibo enterprise account to connect with your followers with engaging and interactive contents. Download Page apps on Weibo’s platform to carry out marketing and promotion activities, payment processing and ad campaigns. Use banners on top of your Weibo page to redirect users to your official website or e-commerce partners. Advertising: Social Display Ads to redirect users to an advertiser’s Weibo page, Promoted Feeds, Promoted Accounts, and Promoted Trends. QQ is like WeChat’s elder brother. It has been widely used in China since 1999, 12 years before WeChat was founded. 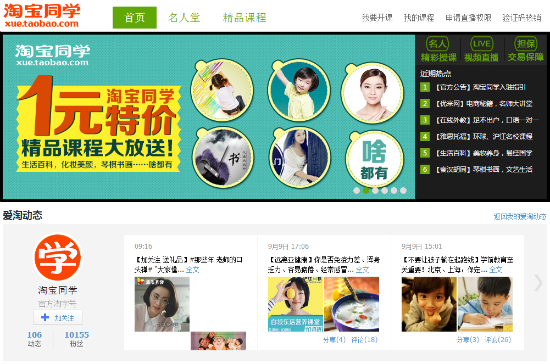 QQ is very popular among young users aged 21 years or below.To avoid using the same social media tool, i.e. WeChat, as their parents. Some young users have both WeChat and QQ, but they usually choose to share their updates, photos and videos on QQ only. 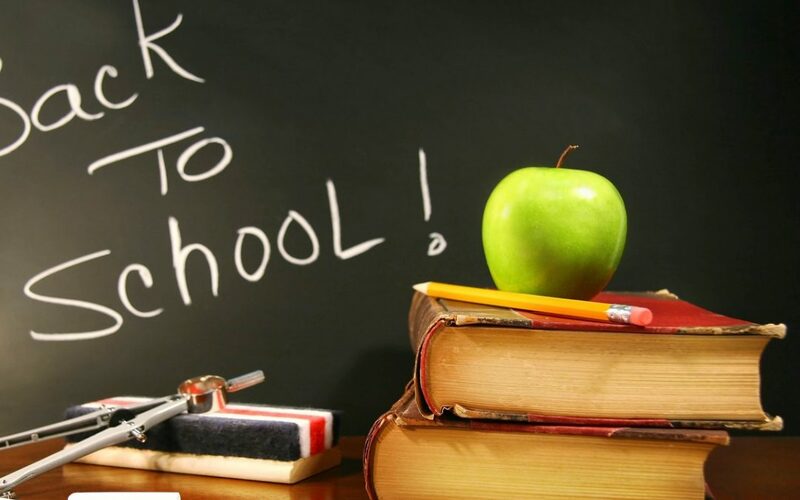 Since QQ is more popular among students and young users who might not have very strong purchasing power, it’s a more suitable marketing channel for businesses that target students, such as an online course in education market or even the makeup sector. QQ can be used to keep track of the public opinion towards your business. Posts by users, chat rooms and forums are all useful places to look for feedback. 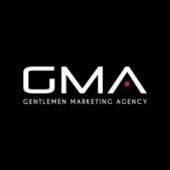 GENTLEMEN MARKETING AGENCY can help you to success in China’s market. We are specialists in the world of digital in China with our headquarter based in Shanghai. Don’t hesitate, contact us! What are the China’s Business Opportunities ? Chinese people have 10 years advance. It’s my opinion.